April 27, 2017 – The 2017 Biola University men’s lacrosse season ends with 21 (!) 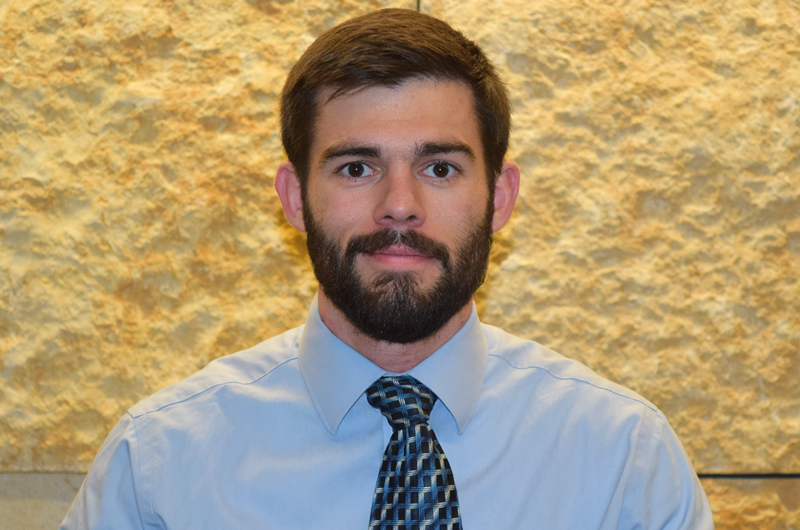 new updates to the team’s record book, including three new top-dogs in their categories, and two new entries to the career groundball category. There’s a lot to cover from this season, so grab a snack and settle in for the long haul. 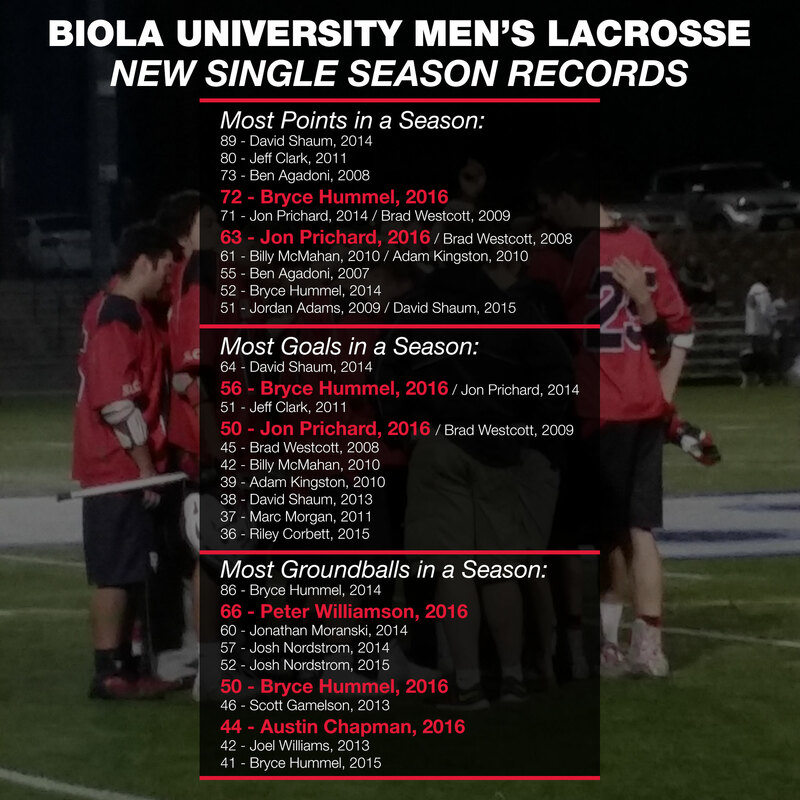 May 9, 2016 – The 2016 Biola University men’s lacrosse team found themselves updating the record books at the end of the season. Seven different players found themselves making new Top-10 marks in both season and career categories.